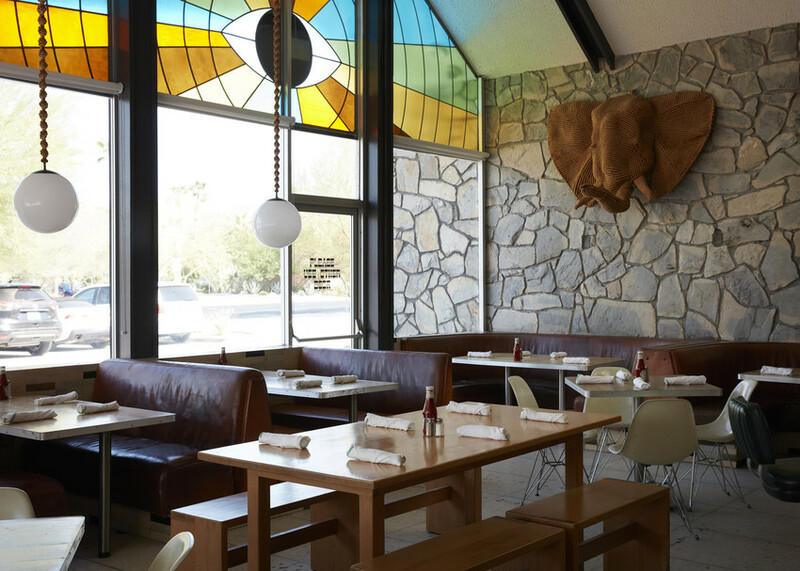 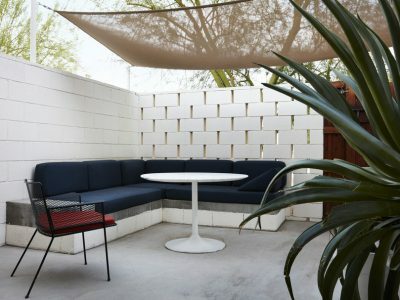 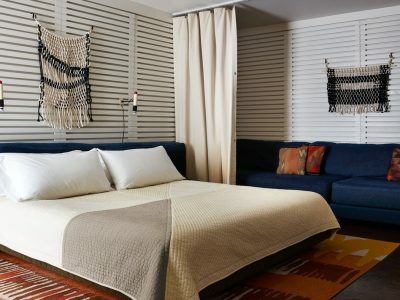 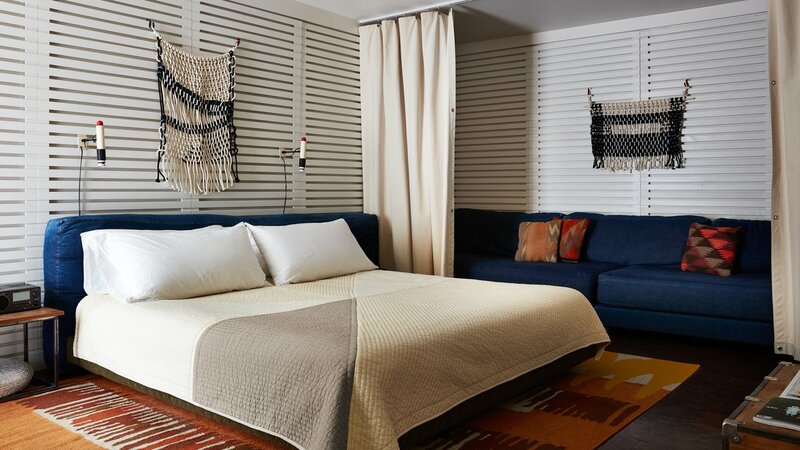 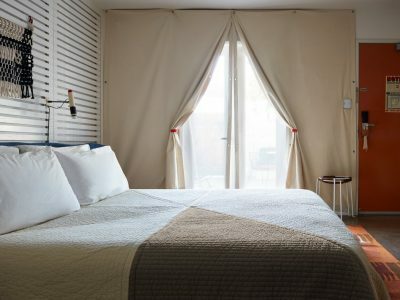 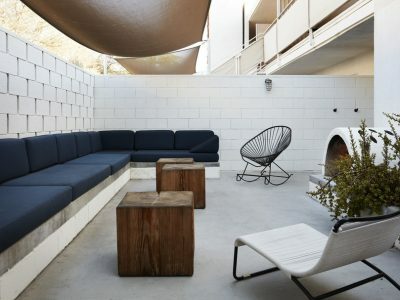 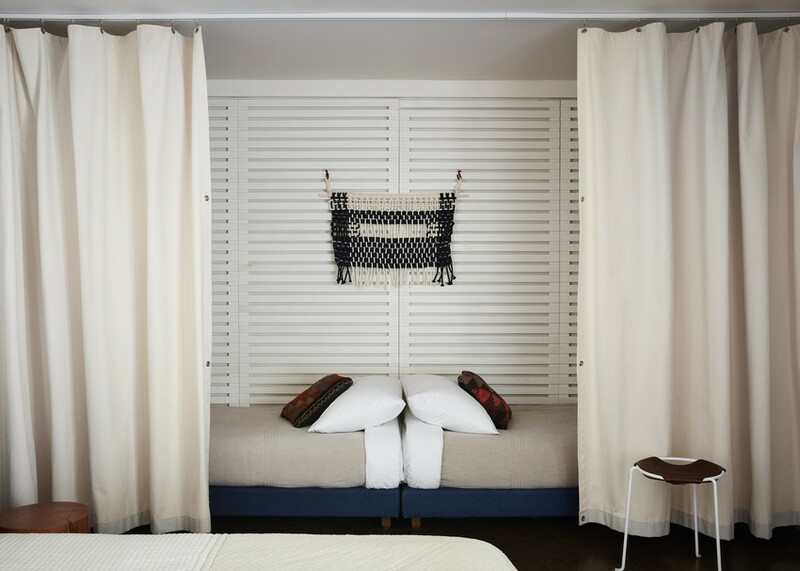 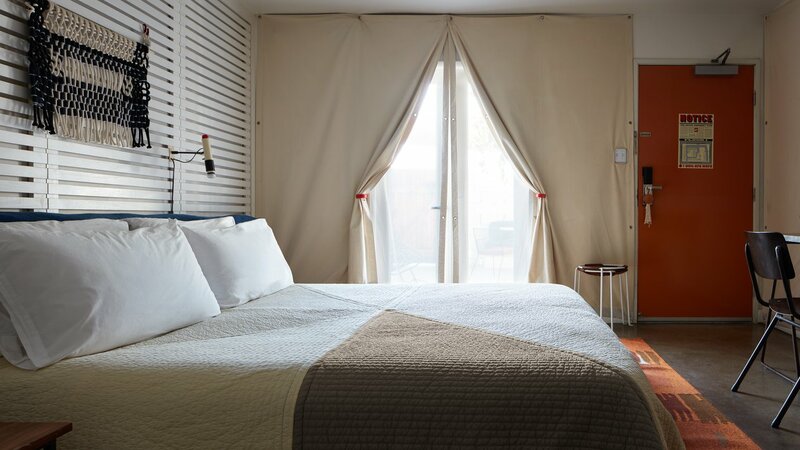 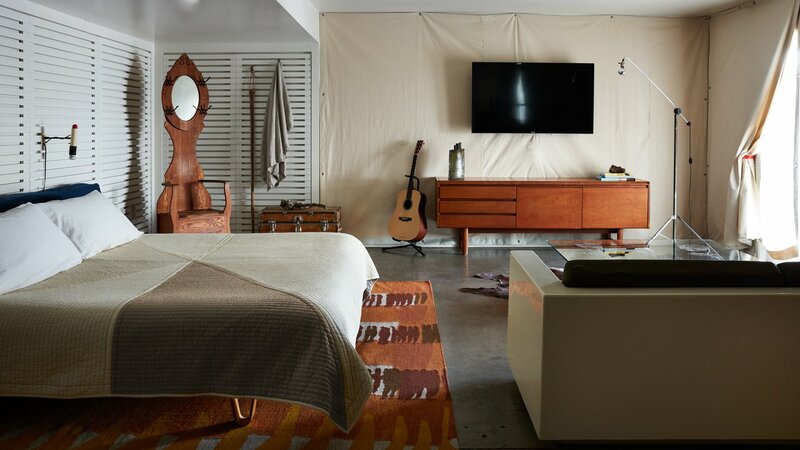 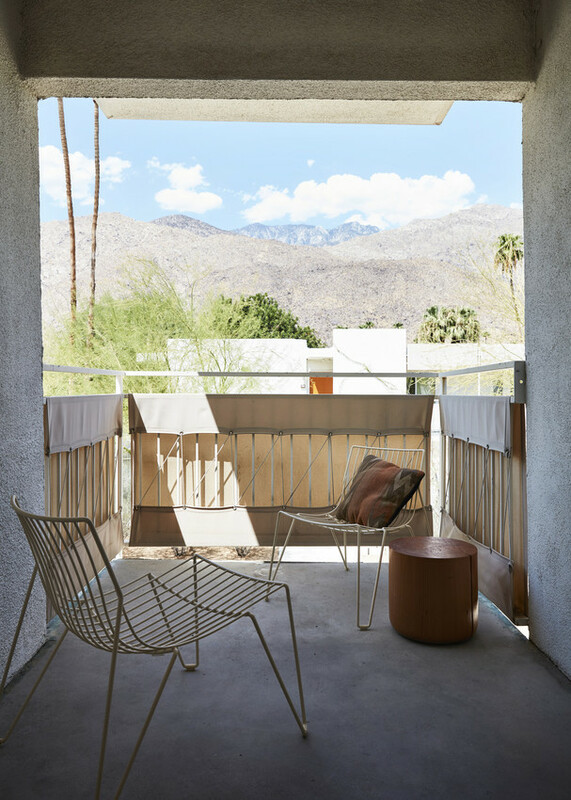 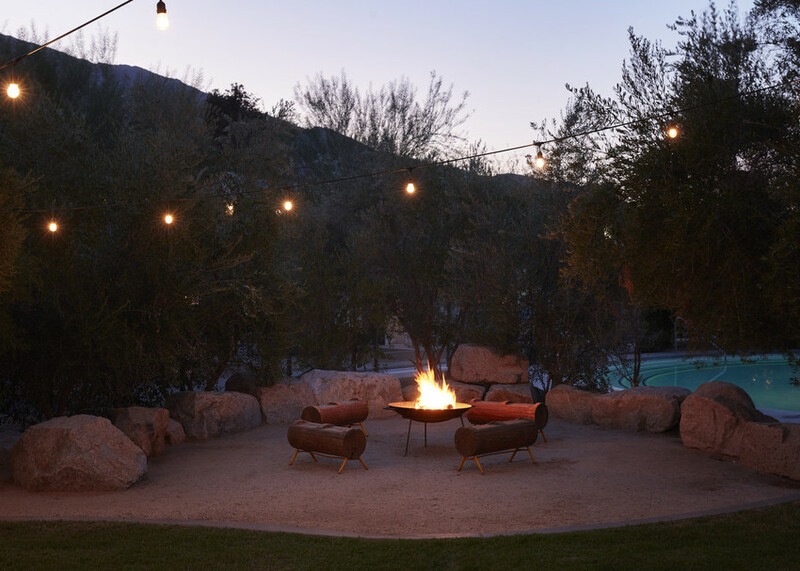 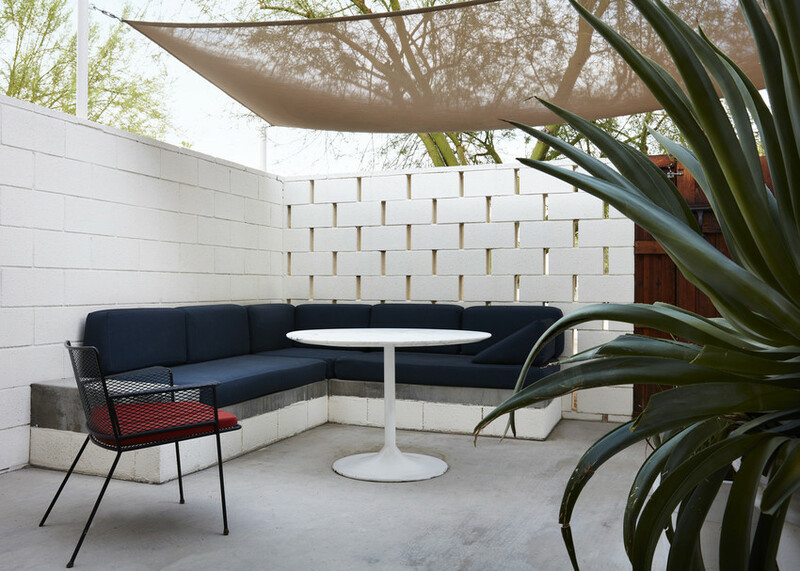 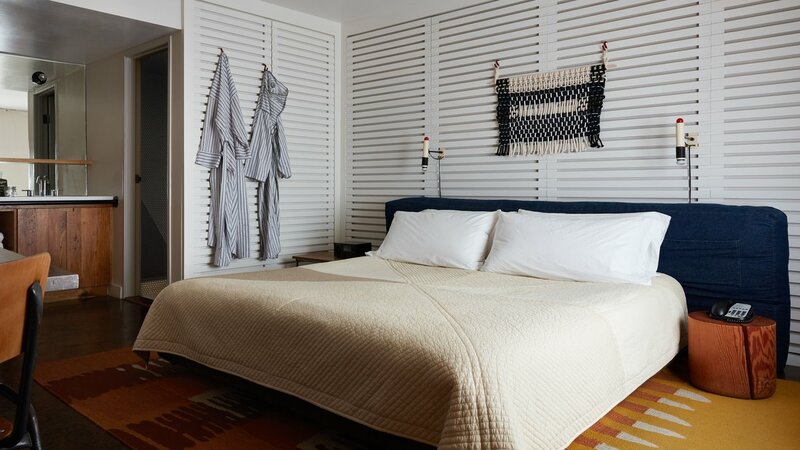 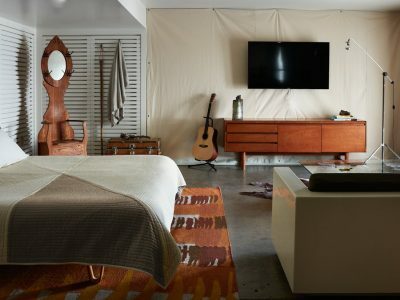 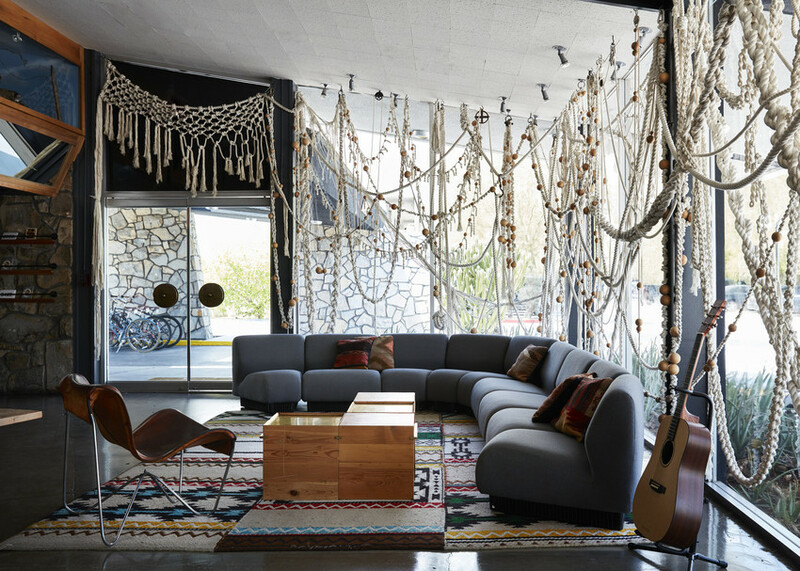 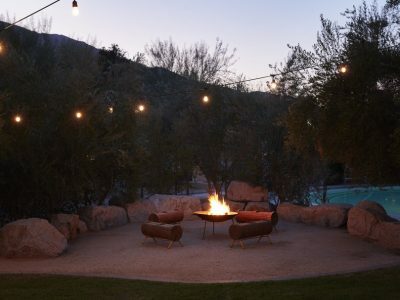 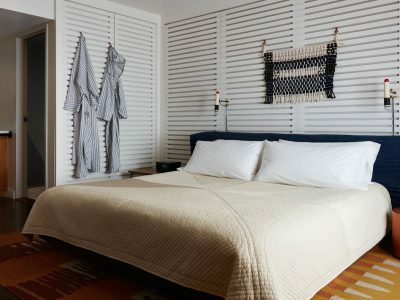 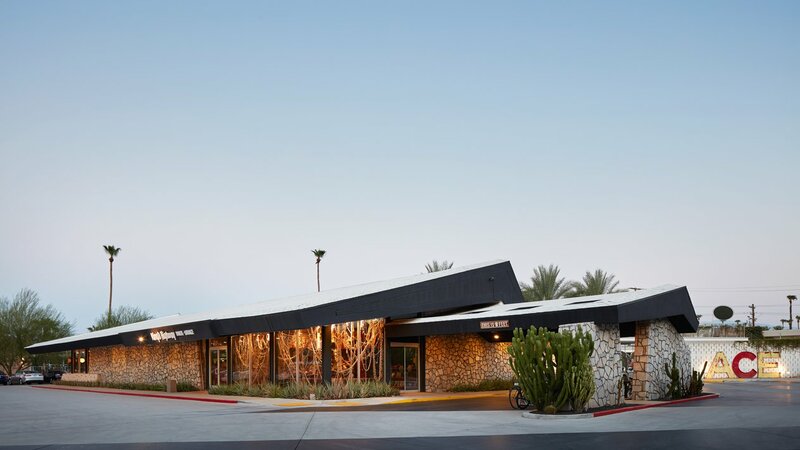 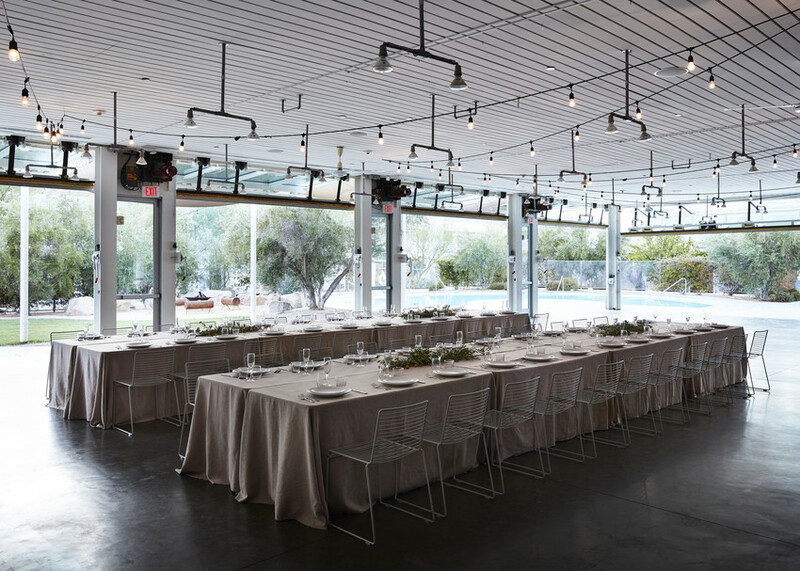 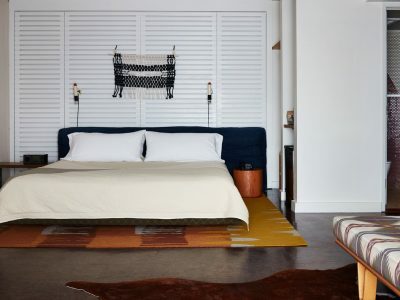 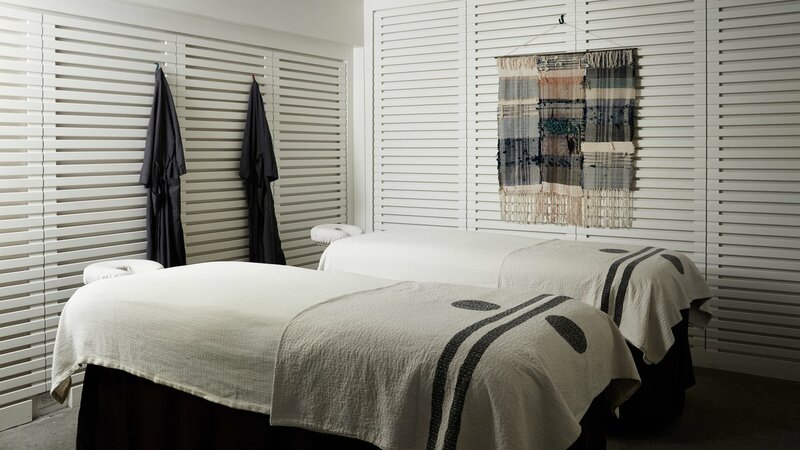 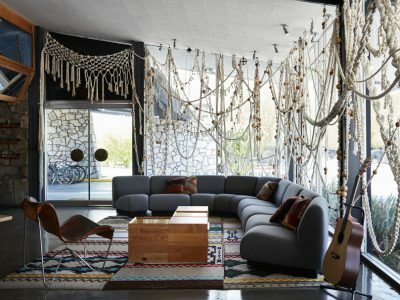 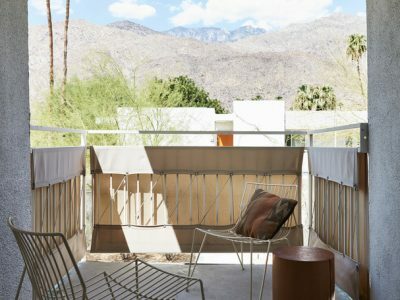 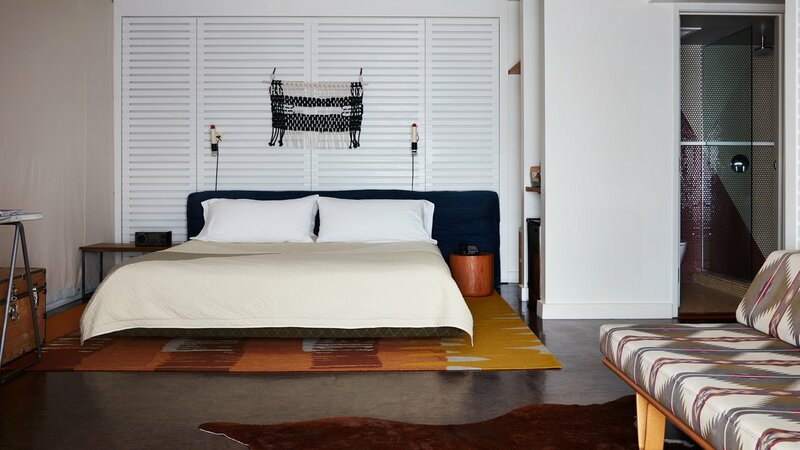 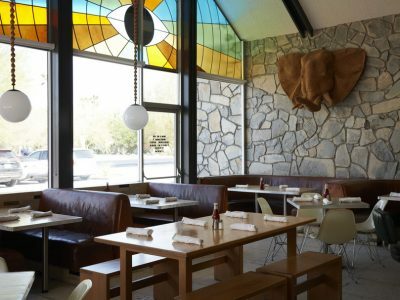 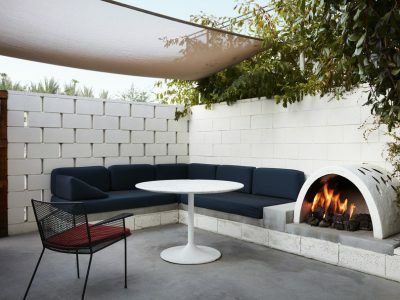 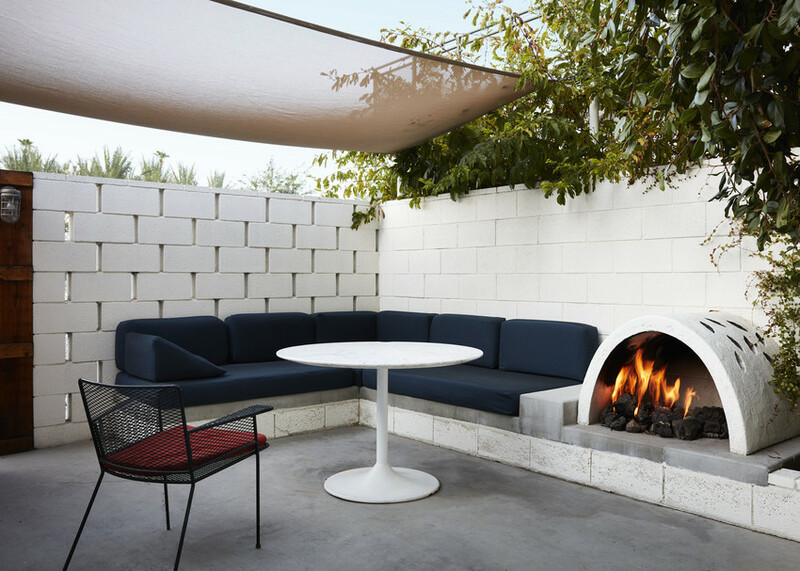 Ace Hotel & Swim Club Palm Springs offers you the King’s Highway restaurant and The Amigo Room bar.After a workout in the fitness center, relax at the Feel Good Spa and enjoy views of the city and mountains. 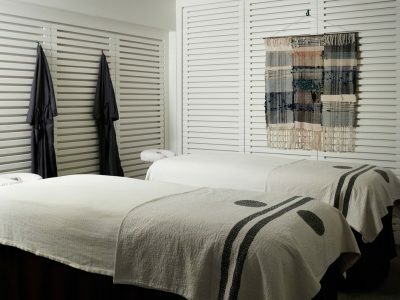 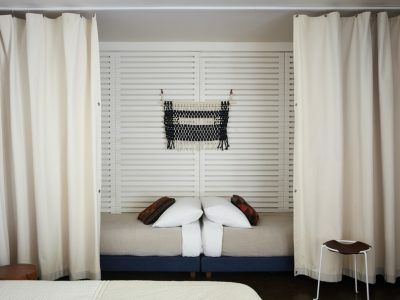 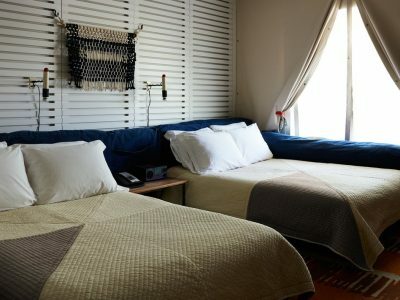 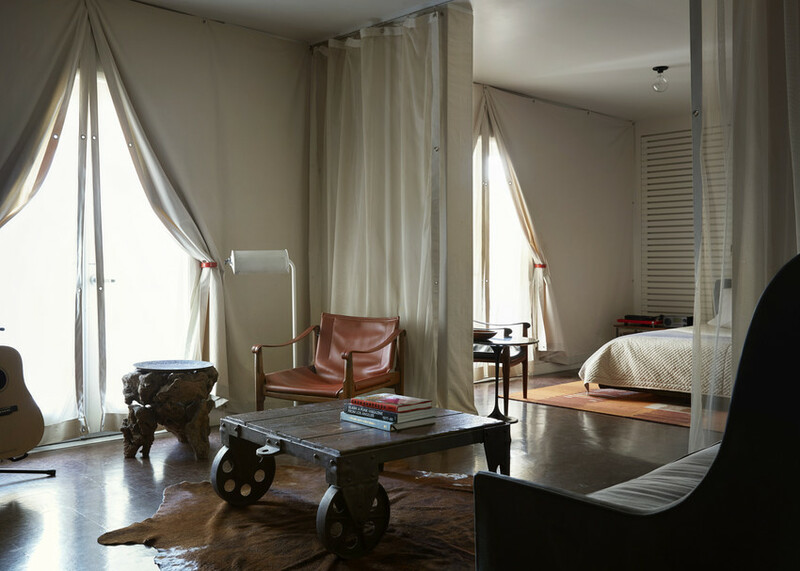 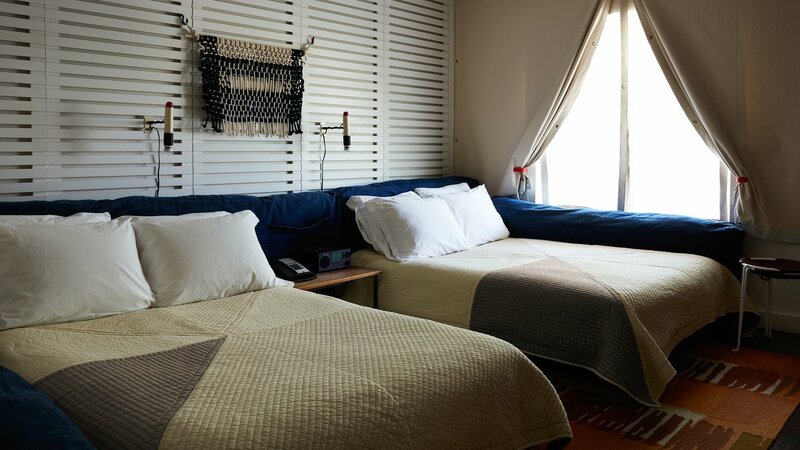 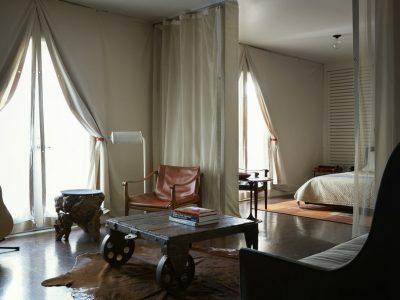 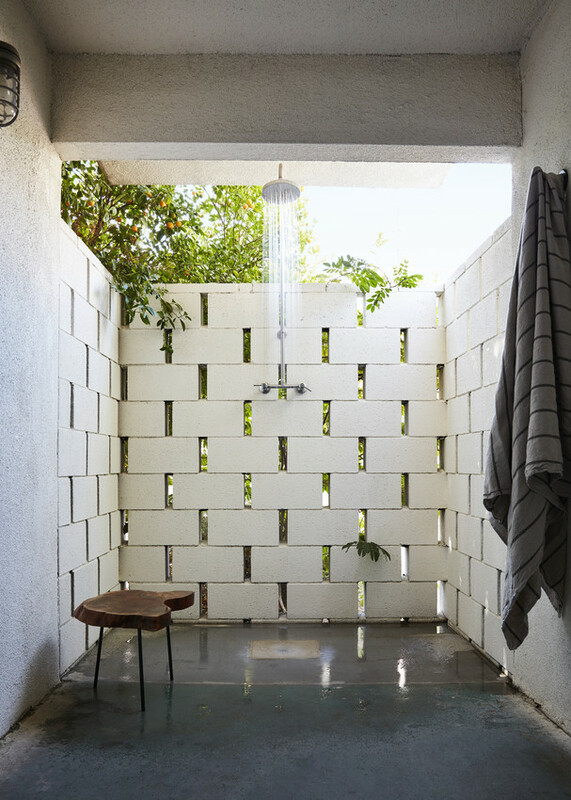 Each room is with air conditioning, flat-screen TV and Guests will also appreciate bath products from Rudy’s Barbershop. 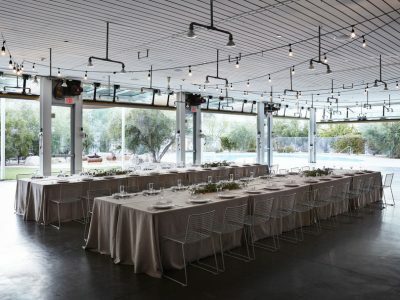 The White Party Palm Springs is an infamous circuit party and one of the biggest LGBT events with over 20,000 party-goers attending every year.